Richard Linklater (“School of Rock,” “Boyhood,” “Dazed and Confused” “Everybody Wants Some” ) just began filming his upcoming feature film “Last Flag Flying” in PA and is looking for stand-ins. The movie is expected to be in production in the area through mid December. Pittsburgh area casting directors are are seeking stand ins for Lawrence Fishburne and Bryan Cranston in the Pittsburgh, Pennsylvania area. Stand-ins need to be available for the entire shoot of the film in Pittsburgh which runs November 1st through December 14th. Stand Ins are not seen on camera and are used to double for the actors when setting up shots. Because they double for the actors, they must fit the descriptions exactly. Don’t look like either of those men? You may still be able to get cast in a small role as the production is now casting locals to fill lots of extras roles as well. 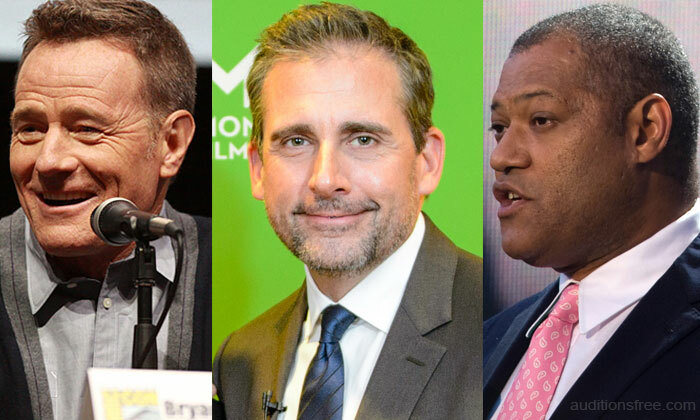 For general extras casting information, see – Casting Call out for “Last Flag Flying” Starring Steve Carell and Bryan Cranston in PA. If you are interested and available please submit to the following email. YOU MUST BE IN THE PITTSBURGH AREA. Must be 18 years or older. Please email us with STAND IN, and which stand in you are applying for in the subject line. Also please include the following. Please include also 2 CURRENT PHOTOS. 1 Close up against a plain surface.